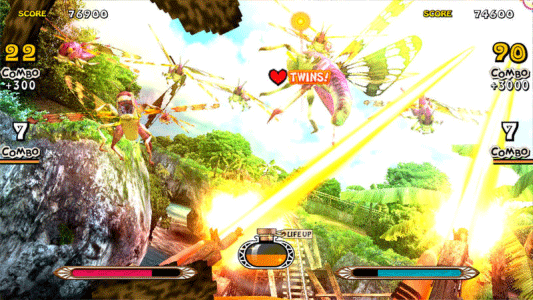 Let's Go Island 3D © 2011 SEGA Corp. Runs on the Sega "Ringwide" Hardware. 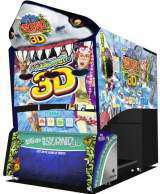 Let's Go Island 3D was released on July 13, 2011.